Under Construction. Luxury everywhere you look! Modern, open floor plan with island and corner pantry. If you appreciate the finer things in life then this stunning home is just what you have been searching for. High ceilings with octagonal trey in great room. Be the first owner of this gorgeous Pastore Custom Built home. High quality construction! Great location. This 3 bedroom Plus Office 2 bath 2 car garage home is spectacular with everything you would expect in a home of this caliber. 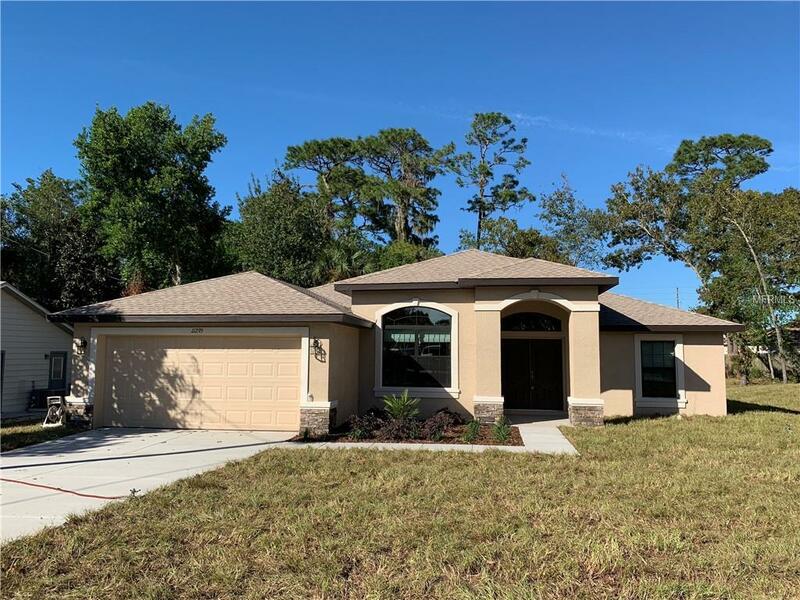 Granite in kitchen & both baths, tile showers, upgraded cabinets with soft close doors and dovetail drawers, trey ceilings in master and living, beautiful wood look tile flooring, high baseboard, split bedroom floor plan, stainless appliances, etc. Newly built to the highest of standards. Energy efficient. Virtual Reality tour is of same model but not same home. Estimated completion is end of March.